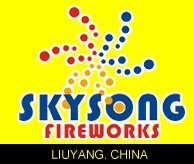 Tells you who, what, and where about fireworks companies around the world. 44 countries - over 600 listings. 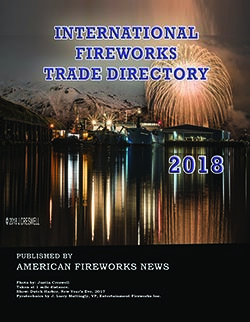 This annual directory of fireworks companies around the world is your ticket to knowledge about international fireworks. 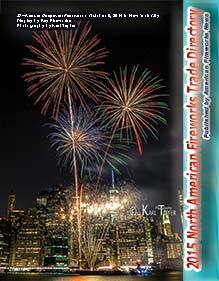 It gives you the vital information you need to know about over 600 companies in 44 countries. 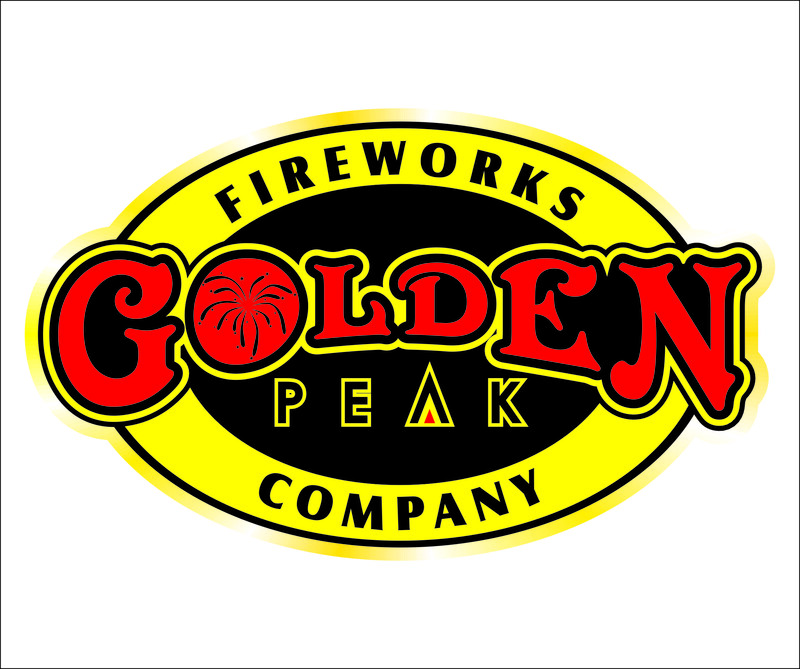 Apprehensive about your latest suppliers? Late deliveries? No deliveries? Wrong goods? And pricing Ã leery about increased costs yet also nervous about quality? HereÃs your source of new suppliers, companies eager to hear from you. Advertising too! Just for you! 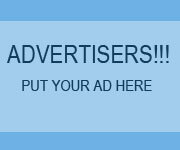 The advertisers want YOU to read their ads. Maybe you need a trade contact in that country, or perhaps you would like to sell them your products. 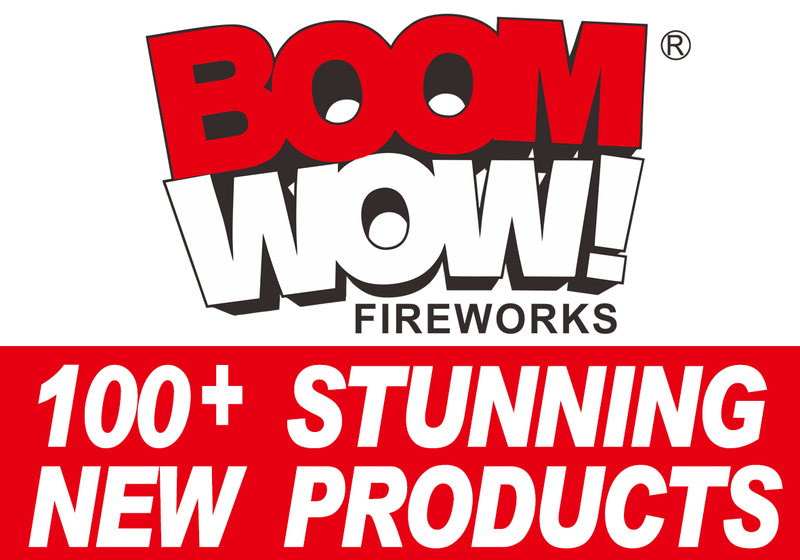 The ads offer everything from 3-D specs to electrical firing apparatus. 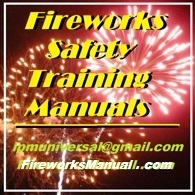 Easy to use, easy to find the information you seek. The book is full size, 8Ã x 11-inches, comb-bound for easy use. NOW CONTAINS U.S. LISTINGS TOO! A true worldwide directory! 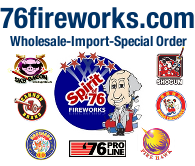 Now contains U.S. fireworks companies that have import/export interests, and main suppliers to the worldwide fireworks trade!